Avishay Zlotnik was appointed CEO of Promedico on July, 2017. Avishayhas 15 years of experience in leading global companies in the food and consumer goods industries. Over the years, Avishay had held a series of management positions in the supply chain, operations, project management, amongst others. 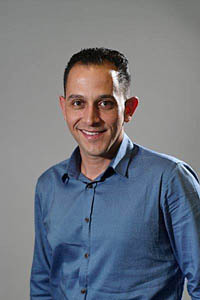 Avishay, holds a BSC in Industrial Engineering and an MA in Supply Chain Management from Bar Ilan University. Oren Barel joined Promedico at 2016 as Finance Director. Oren has 10 years of experience in Finance departments at leading companies, Government offices and accounting and consulting firm. 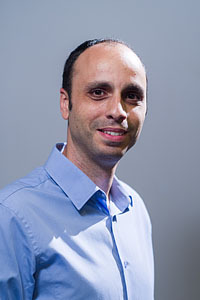 Oren is a Certified Public Accountant and holds a BA in Economics from Bar-Ilan University and has over 6 years of experience as a lecturer and in the Accounting Department at Bar-Ilan University and the College of Management. Rita joined Promedico in 2006 after over 15 years of experience in customer service and sales. Rita contributed to the development of the company’s advanced ERP system and the company’s assimilation of its advanced ACD call monitoring system. 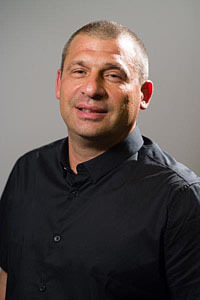 Beni Ingber joined Promedico in 2004 and served in various managerial positions before assuming his present position. Beni is responsible for all aspects of the company’s warehouse management operations: release of inventory from the ports, inventory management, value-added and sub-contracting services, and preparation of deliveries to the Group’s customers and suppliers. Beni holds a Bachelor’s degree in Business Administration from Rupin College. Gil Uliel was appointed QA Manager of Promedico on October, 2017. Gil has 5 years’ experience in the field of Quality Management according to GDP from his previous job at a World Courier – a global courier that specialized in the pharma industry. Until he was appointed to his QA Manager role, Gil was responsible for the Quality Assurance of Neopharm Cure, Promedico’s unit. 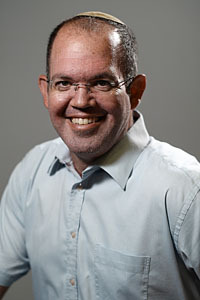 Gil holds an M.B.A from MLA institution and B.A at Political Science from the Hebrew University. Sharon joined Promedico in 2013 as the QP, and is responsible for the release of pharmaceutical batches for the Israeli market. Prior to joining Promedico Sharon worked as a Responsible pharmacist at Rafa Laboratories LTD for 2 years. Prior to that she was the Manager of pharmacy services at “Reut Medical Center” for 4 years. Sharon was also a Control Manager of private pharmacy and drug control at “Leumit” health fund. 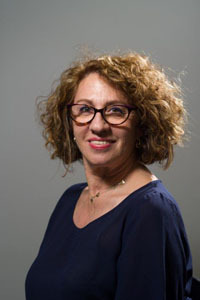 Sharon Holds a Bachelor’s degree and a Master’s in Pharmacy from the Hebrew University of Jerusalem and a Bachelor degree in Biology, and a Master’s degree in Health Administration from the Recanati School of Business Administration, Tel Aviv University. Limor joined Promedico at 2013 as a pharmacist responsible of relabeling proses and logistics. Later on, she filled several positions at the pharmacy department, among them replacement of the Responsible pharmacist for almost a year. Prior to joining Promedico, Limor worked as a pharmacist at Maccabi health care pharmacies. 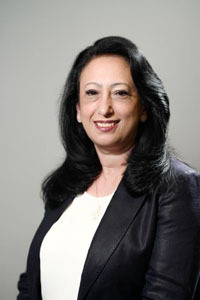 Limor holds a Bachelor’s degree in Pharmacy from Ben-Gurion University of the Negev. Roie Joined ProMedico on 2018. Before that, Roie Led the procurement at Kimberly- Clark Israel and prior to that, he led the Import dept. at Hadera Paper group. Roie brings more than 10 years of experience in both Procurement and Import. 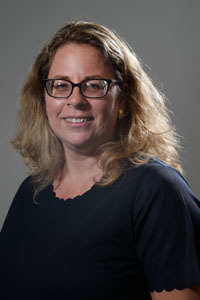 Roie holds a B.Ed and MA in Management from Fairleigh Dickinson University in New Jersey. 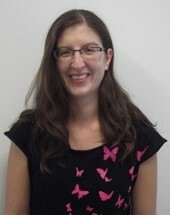 Hagit joined Neopharm on 2009, as administrative coordinator for the sales and merchandize division. On July 2011, Hagit joined Promedico’s team as executive administrative coordinator. Hagit brings management experience in sales and retail, after serving 10 years as manager in textiles in leading companies, all over the world.